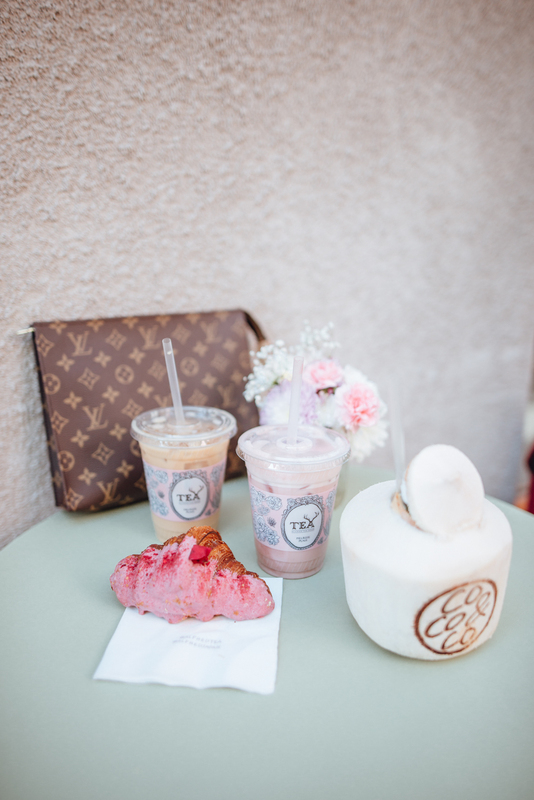 3 Days in LA: A Visual Travel Diary | La Petite Noob | A Toronto-Based Fashion and Lifestyle Blog. After what could only be described as the trip of a lifetime, my first experience at Disneyland, Brian and I hadn't quite gotten enough of the Californian sun. We went straight from the park upon check out to pick up our rental car and made the 30 minute drive into one of my favourite cities in the world - Los Angeles. The more I talk to others, the more I realize what a polarizing city that LA can be. You seem to either love it or hate it. Myself, I can't get enough - which is evident through the blog since this will be my third time visiting the city within a year. I just love it all: the weather, the sunshine, cruising around iconic streets that I only see in movies, the food. I even love the grittiness that comes along with the city; a stark contrast from what you see on the big screen. I love it all, and always leave wanting more. This particular trip was taken at a snail's pace. 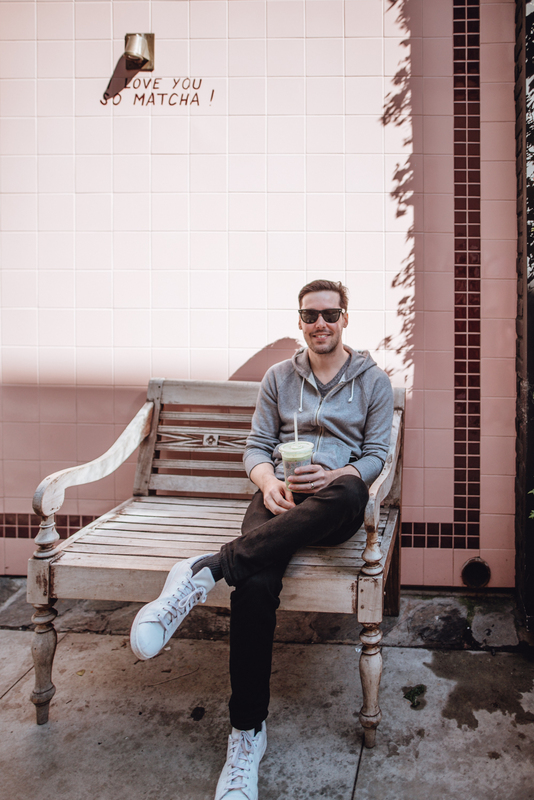 After a whirlwind experience at Disneyland, Brian and I were looking for a few days to just soak up the sunshine and hit up all of our familiar places. To be honest the only new spot that we really checked out this trip is Sweet Laurel, the sweetest little pink café you ever did see. Have a look at my visual travel diary for your daily dose of pinkspiration. 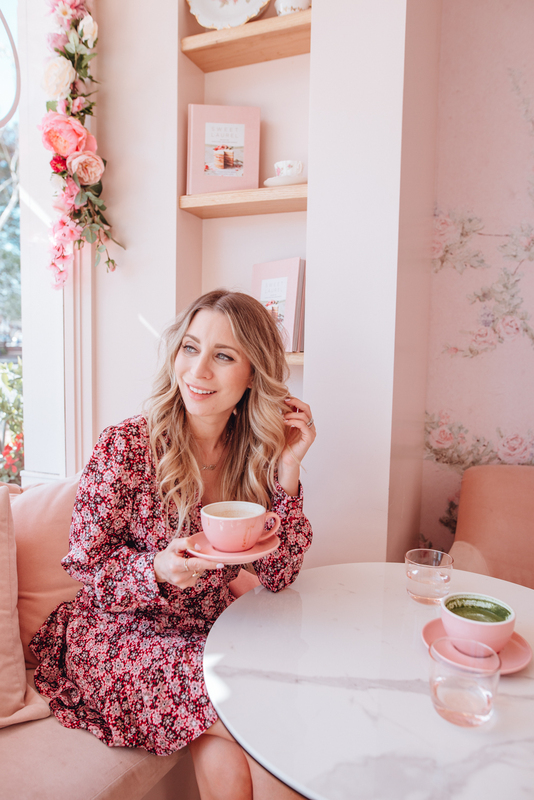 For more detailed guides, check out my previous posts on the most Instagrammable spots in LA, as well as my LA travel diary from this past summer. 3 days in one of our favourite cities was exactly what the doctor ordered, and we left feeling refreshed and rejuvenated. Read to take on the brutal Toronto winter that waited for us after a plane ride home - almost, that is. Let me know if you have ever been to LA. Do you love it, or is it not for you? Where are your favourite spots? Let me know! Love this post! LA is one of my favorite cities as well! I mainly just love to drive around through the city and look at the architecture. I think going through the Hollywood Walk of Fame is a must too for newcomers.